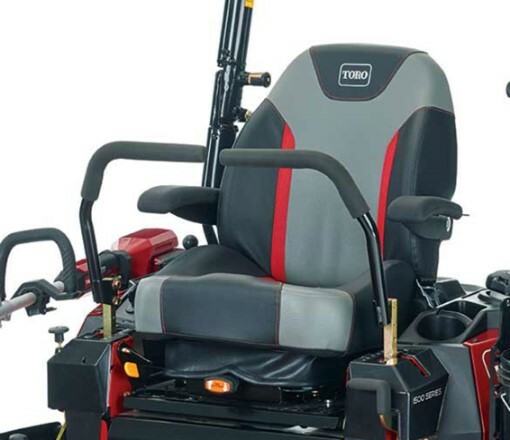 Get all day comfort with a deluxe adjustable suspension seat, isolated floor pan, deck step guide and easy-to-use controls. 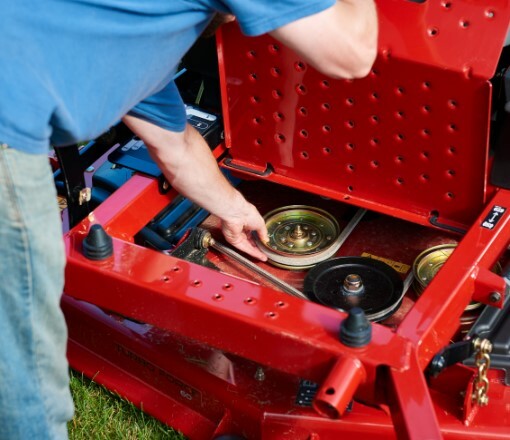 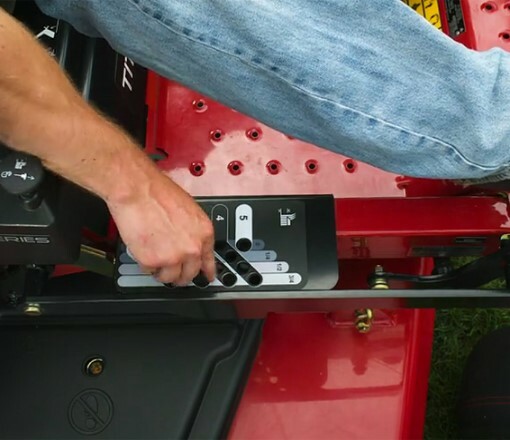 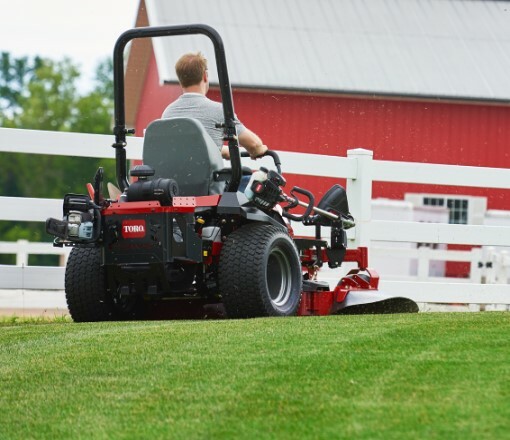 Save time and improve efficiency with the exclusive ability to easily attach tools and accessories to the side console of the mower with the innovative tool-mounting brackets. 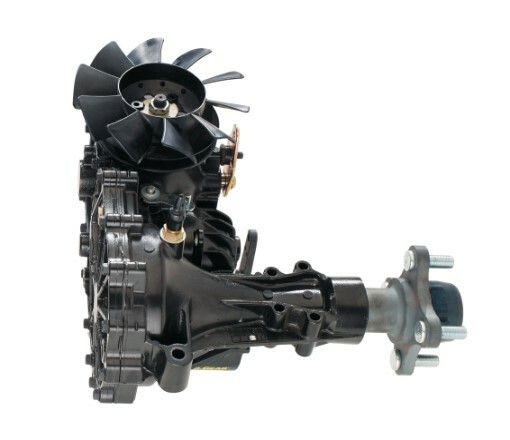 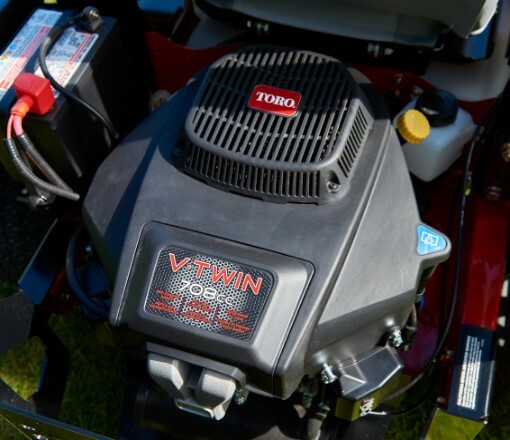 Disclaimer *The gross horsepower of these gasoline engines was laboratory rated at 3600 rpm by the engine manufacturer in accordance with SAE J1940 or SAE J1995. 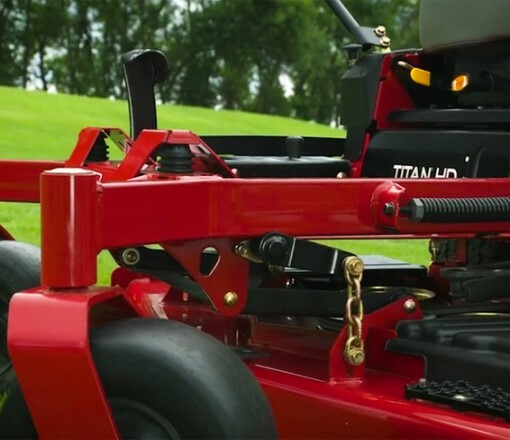 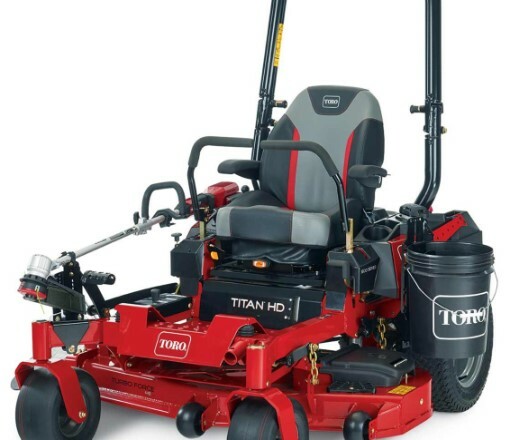 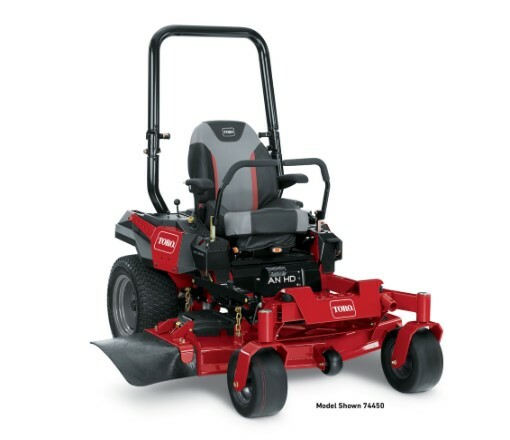 As configured to meet safety, emission and operating requirements, the actual engine horsepower on these mowers will be significantly lower.